Hip hip hooray! Tomorrow is National Organ Donor Day! What are you doing to help celebrate? Donating some bone marrow? Giving your significant other one of your kidneys? Or baking some deliciously tasty muffins? 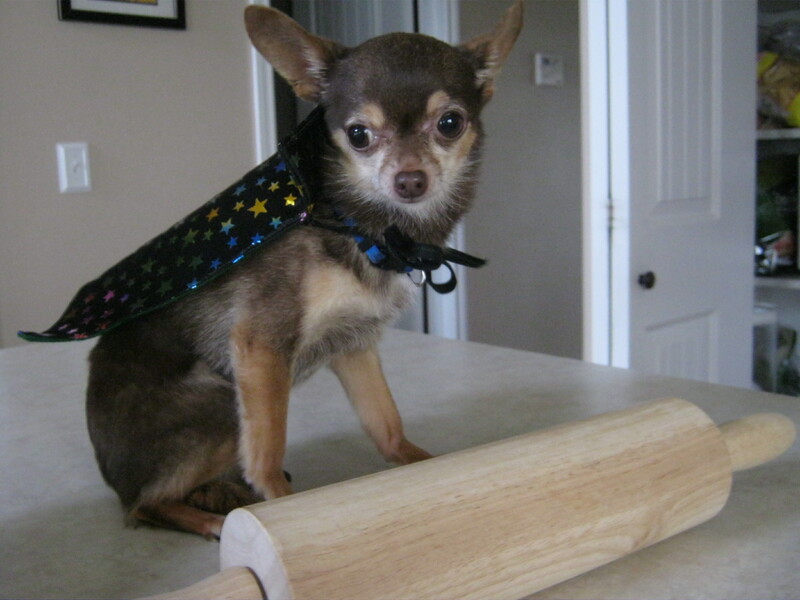 Well, given the fact that I’m a Chihuahua and not quite a match for mi mama or papa when it comes to organ or tissue donation, I have to celebrate with the last of those suggestions and will be baking up some decadent little muffins. The good thing is, they contain three very important ingredients when it comes to maintaining one’s heart health so in a way, I’m still doing my part. I may not be donating my heart to someone in need but I am doing what I can to keep everyone else’s most vital organ in tip-top shape. These muffins are really special, if I do say so myself. 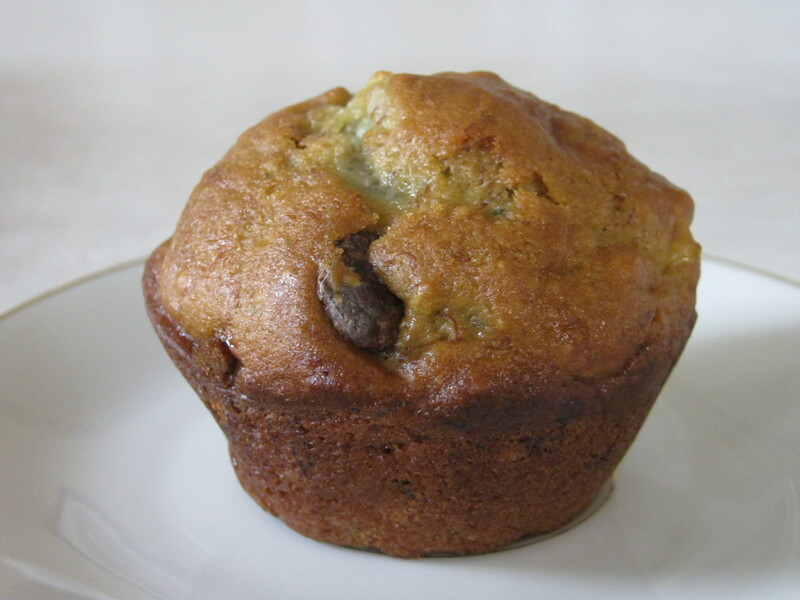 They contain bananas, chocolate (mmm, chocolate) and the not-your-typical-muffin-ingredient… avocado. Avocado?!?! Yes avocado! The mother of all green fruits. Avocados sometimes get a bad reputation for being high in fat and calories, but the truth of the matter is, the fat contained in an avocado is of the heart-healthy mono-unsaturated variety. As in, the kind that help lower blood pressure and LDL (bad) cholesterol inside the body. So don’t fear the avocado, people. Love the avocado. And then spread the love by baking these healthy little baked treats. 1) Preheat oven to 350 degrees. Grease a 12-cup muffin pan with cooking spray. 2) In a large bowl, mash the bananas and avocado until creamy but still somewhat chunky. Add the lemon juice, sugar, vanilla, oil and egg. Mix well. 3) In a medium bowl, combine the flours, baking soda, baking powder and salt. 4) Add the dry ingredients to the wet and mix until just combined. Gently fold in the chocolate chips. Do not overwork the dough. 5) Spoon batter into prepared muffin cups, about 3/4 full. 6) Bake 30 minutes, or until a toothpick comes out clean when inserted. 7) Allow to cool 5 minutes before removing muffins to a wire rack. Enjoy! Now if only I had a heart-shaped muffin pan, these would be totally perfect… hint hint, mama or papa. Just putting it out there in case you hadn’t figured out what present to get me for tomorrow’s big holiday. I’ll even settle for a bag of heart-shaped baby carrots. Your choice. As for me, I better be going now. I’m performing my magic tricks this evening at a black-tie affair and I need to go practice a bit before I leave. 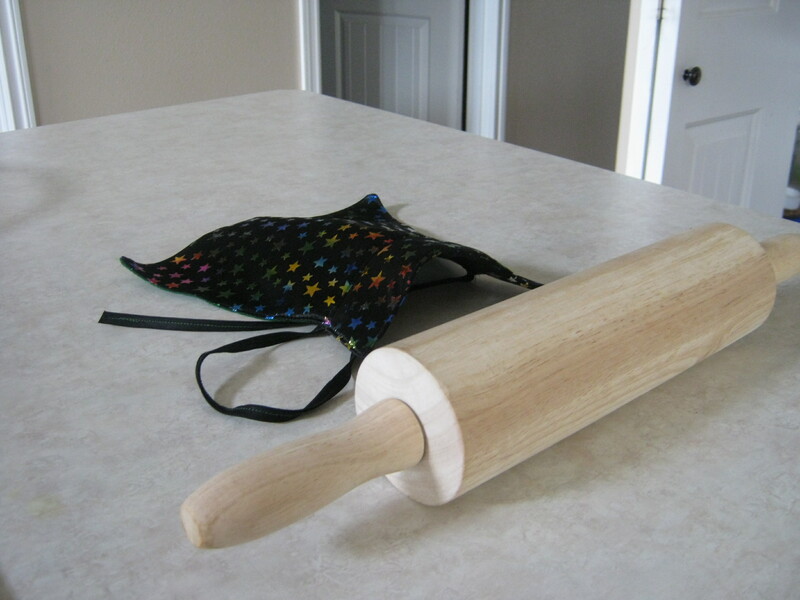 First up, making my wooden rolling-pin magically disappear. First of all, I love you more than words can say, and that has nothing to do with this post. However, with this post, I will say that I eat at least three avocados a week and love bananas, so these muffins look divine. Do you deliver? I heart u, Teeny! Will you be my valentine? I too have checked the organ donor box on my license. What a great idea. I’ll have to try this!